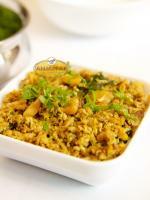 HOME Other CountriesSingaporeOther ServicesBest Vegetarian Catering in Little India Singapore. 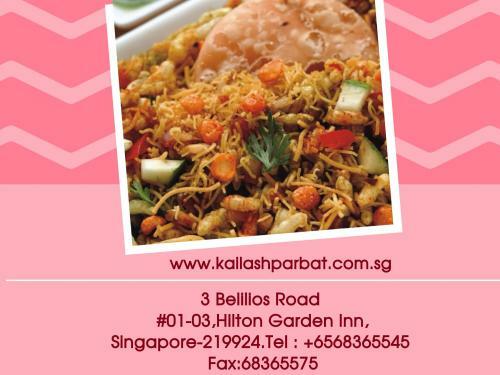 Kailas Parbat offers the Best Vegetarian Catering in Little India Singapore. The food is very tasty and good.You find the variety of options. Good place for pure vegetarians. 3 Belilios Road #01-03,Hilton GardenInn,Singapore-219924.